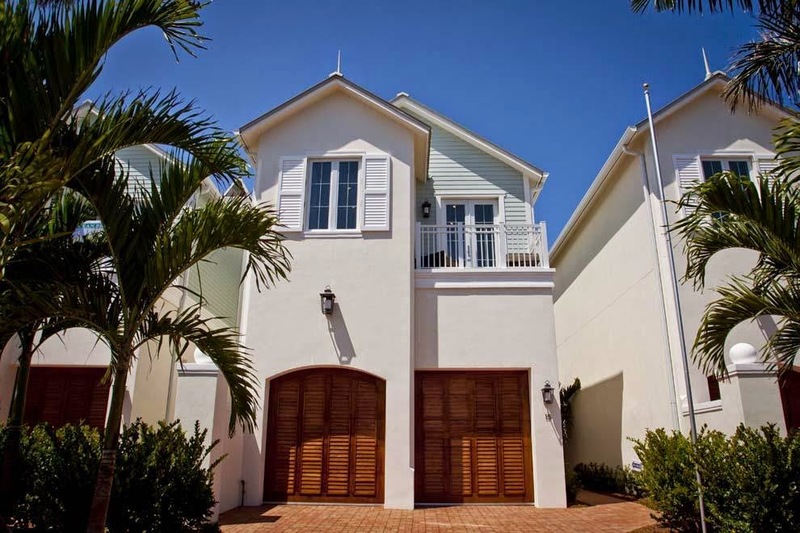 Perfectly situated in the sophisticated coastal paradise of Ocean Ridge, Florida within the intimate townhome community of Ocean Breeze is this masterfully crafted luxury townhome. Set across 2 levels, this Ocean Breeze beauty encompasses over 2,900 square feet of living space featuring three bedrooms, three full bathrooms and one half bathroom. The flawlessly designed interior showcases an array of exceptional features including a light infused family room and breakfast area, a gracious living room with fireplace and a professional grade gourmet kitchen with a full suite of top-of-the-line appliances. The lushly landscaped outdoor areas boast equally impressive features including a generous covered lanai and gorgeous plunge pool. Additional features include marble and hardwood flooring, custom built-ins and a 2-car garage. 3 Adams Road is located in Ocean Ridge and is currently asking $1,695,000. This Ocean Breeze listing is courtesy of Corcoran Group MLS# RX-10129974. Ocean Breeze is an intimate luxury townhome community situated in the heart of the sophisticated seaside town of Ocean Ridge, Florida. Residents of this remarkable coastal community enjoy an enviable location just a short stroll from deeded beach access. Ocean Breeze residents also enjoy being just minutes from the trendy boutiques and iconic nightlife of Delray’s Atlantic Avenue.